Spain’s National Police has claimed success in what has been described as the largest investigation to-date into a global illegal IPTV streaming business. In an operation led by the Spanish National Police in collaboration with police forces in the United Kingdom, Denmark, Europol, the Premier League and Irdeto, 14 locations were raided in Spain, Denmark and the United Kingdom. Five people have been arrested in relation to crimes involving intellectual property theft, fraud and money laundering. According to Irdeto, the investigation uncovered a complex international technological infrastructure underpinning the illegal IPTV business, which comprised of 11 server farms distributed all over the world, some of them with more than 44 servers. The case has resulted in the shutdown of an illegal IPTV streaming business which allowed access to more than 800 TV channels to subscribers in more than 30 countries, for subscriptions starting at €40 per month. The business was also found to have several associated profiles on social networks, promoting services to obtain more customers. The investigation dates from 2015, when the English Premier League filed a complaint as part of an effort to fight illicit redistribution of its content. The League’s focus was on a website based in Malaga, offering IPTV subscriptions with access to a multitude of international pay TV channels. The investigation revealed that the website was run by a specialised international criminal organisation with a presence in Spain, Denmark, United Kingdom, Latvia, the Netherlands and Cyprus. The operation changed multiple servers periodically, creating new web pages in an attempt to go undetected. The illicit business was combined with companies created to provide legal telecommunications services, internet and hardware, to hide profits and avoid detection.The organisation became a registered operator of fibre network services at one point. According to Irdeto, the business is estimated to have turned over approximately €8 million. Three individuals out of the five arrested were taken into custody in Spain. “The success of this investigation is a further example of the Premier League’s hugely impactful global anti-piracy programme. We are achieving unprecedented success in the protection of our media rights, with ground-breaking Court orders blocking illegal streams and numerous actions against suppliers of illegal Premier League content resulting in significant prison sentences,” said Premier League director of legal services, Kevin Plumb. 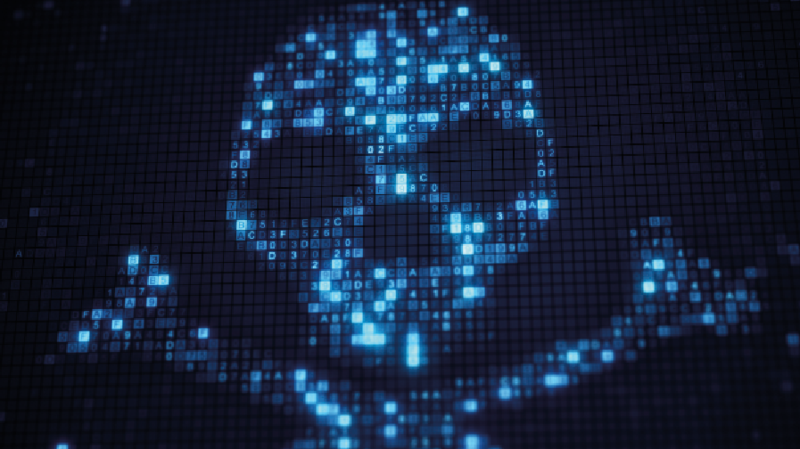 Streaming piracy has grown dramatically over the last few years, a development that is looked at in-depth in the next print issue of Digital TV Europe.